Love these backpacks... eco-friendly and affordable. Bough them in a bulk order for my upcoming convention and it turned out great. Such a neat backpack. Folds up and spacious amount of interior room. All my kids and their friends love them for traveling. Thank you CEP for another genius product. 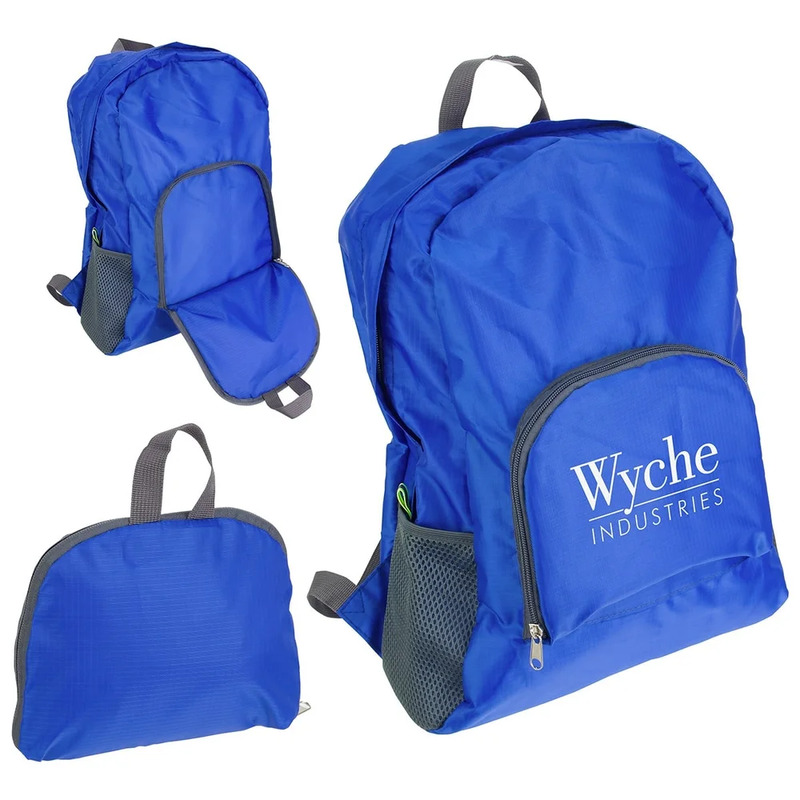 Wide selection of customization colors and designs on these eco-friendly folding backpacks. Very fun ordering and customizing process. 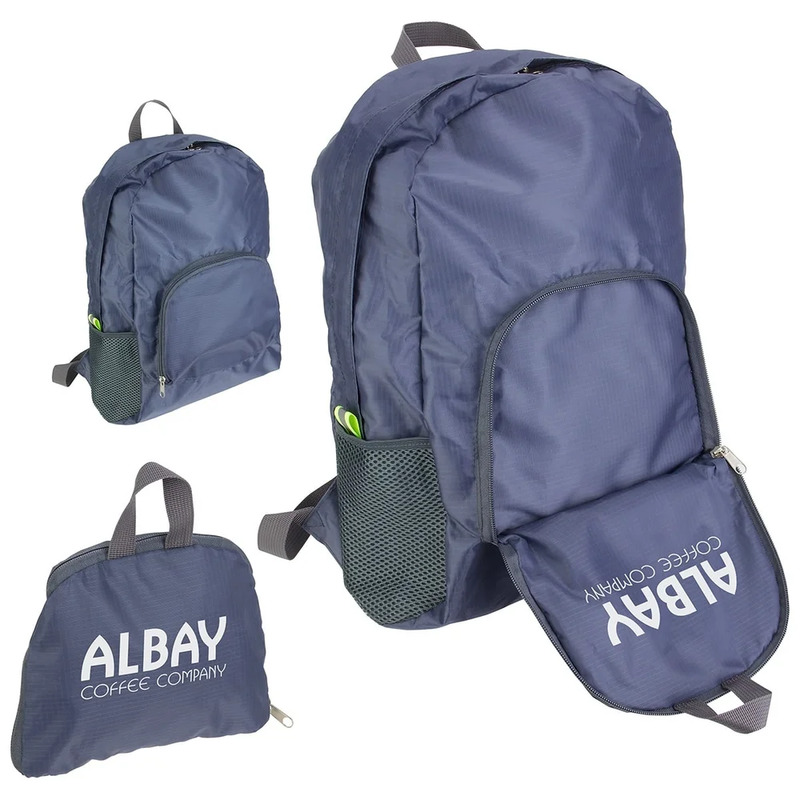 Unique folding backpacks. Durable and sturdy. 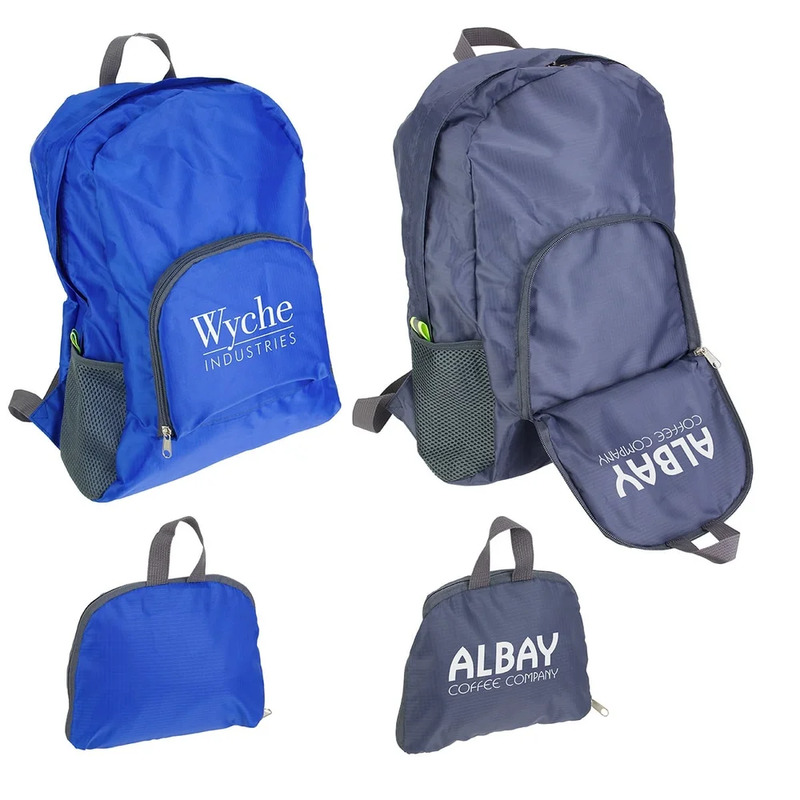 Our companies logo looks fabulous on these backpacks. Thanks CEP. Amazing product from an amazing company. This is the best company in the industry. Highly recommend using them. Eco-friendly too.